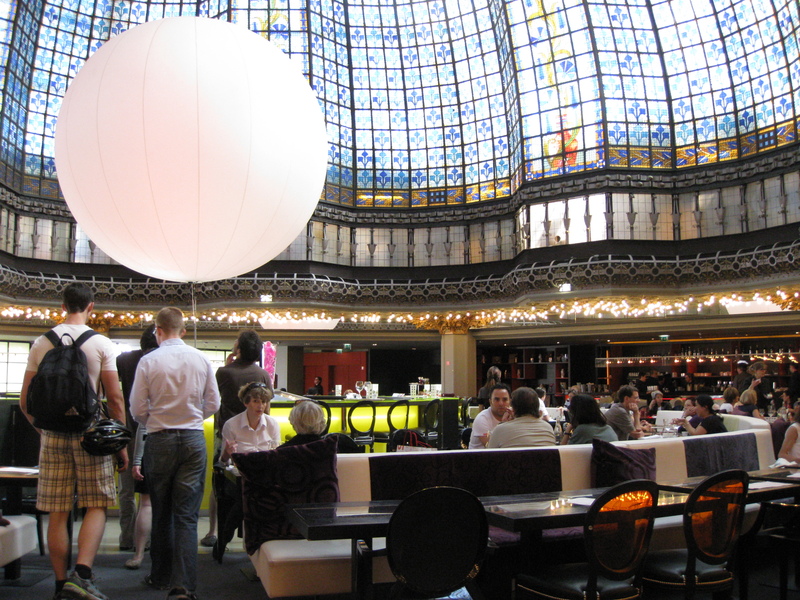 If you’re in central Paris and have some time to kill, might I recommend the beautiful Café Flo. 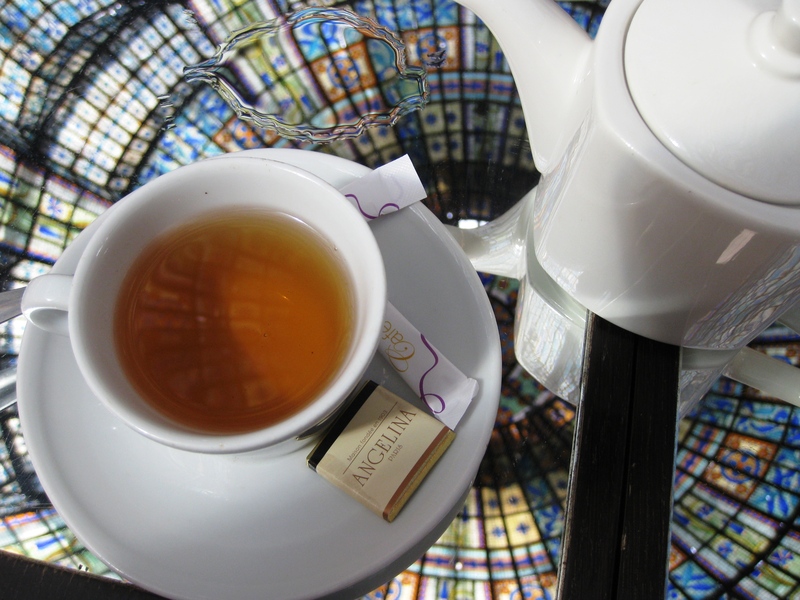 It is on the top floor of the legendary department store Printemps and offers a wide range of teas and delicious coffee. It’s best feature is the domed ceiling which is just breathtaking. The tables even have mirrors on them so you get a beautiful view no matter where you are looking! I had a dargeeling tea and some delicious macarons. My only complaint is that the teabag came lose and not actually in the tea pot so I had to add it to the hot (not boiling) water provided in the tea pot. I really can’t stand it when you go somewhere and the tea is pricey and they don’t even serve it properly. It just doesn’t taste the same.